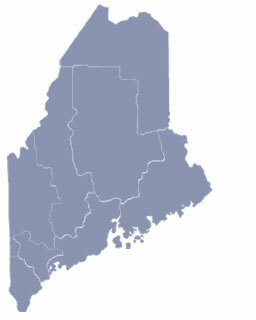 Rockland, Maine has always benefited from a unique combination of geography and economics that has made it one of the most beautiful and practical destinations on the coast of Maine. Its nearly 8,000 residents live at the heart of Midcoast Maine, an area world famous for its mountainous and rocky shore with hundreds of harbors and inlets, and for some of the best cruising waters anywhere for sailing and boating for pleasure or sport. Rockland was first settled in 1769 and was named after the limestone quarries which made up most of Rocklands business at the time. Please share your Rockland, Maine comments and reviews. To feature your Rockland Maine business, contact us.